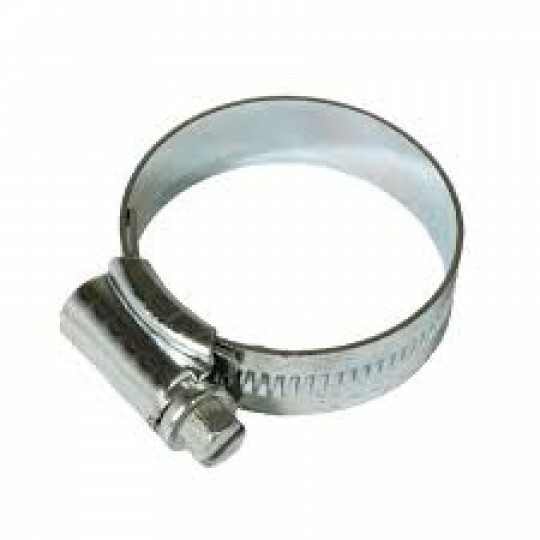 An Oxy fuel hose is a welding gas hose that’s used to cut or weld metals. 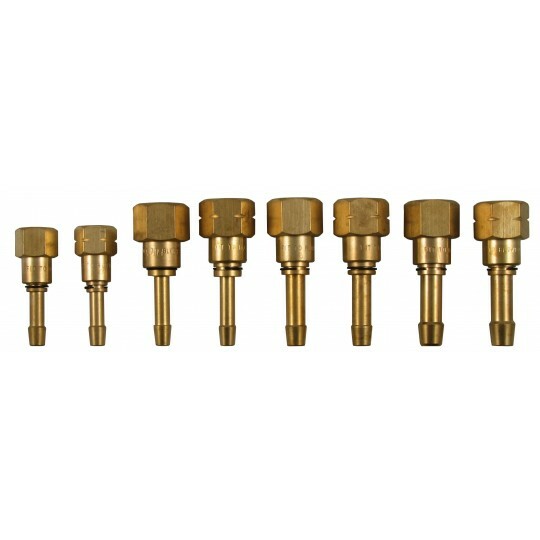 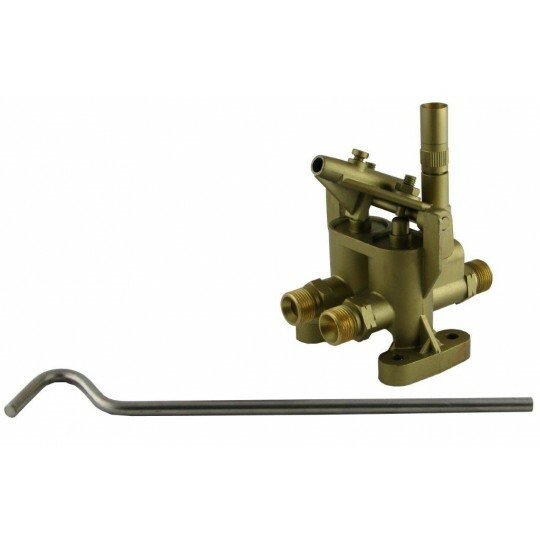 Here at Gas UK, we supply the Oxy fuel products in an assortment of lengths, allowing you to create a respective cut. 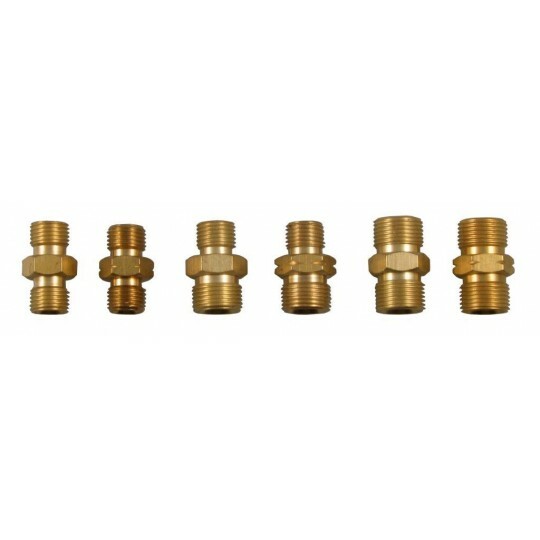 You’ll find a wide range of the Oxy hoses, suiting some of the most diverse industrial needs and requirements. 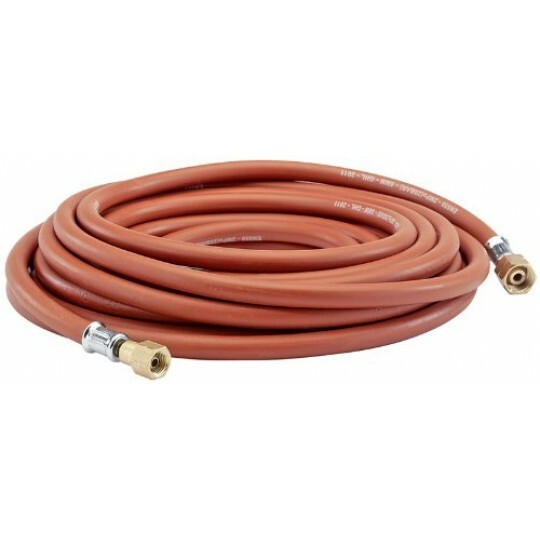 You have the option to choose Oxy acetylene hoses or propane fitted hoses, so make sure you choose products that are guaranteed to enhance your weld! 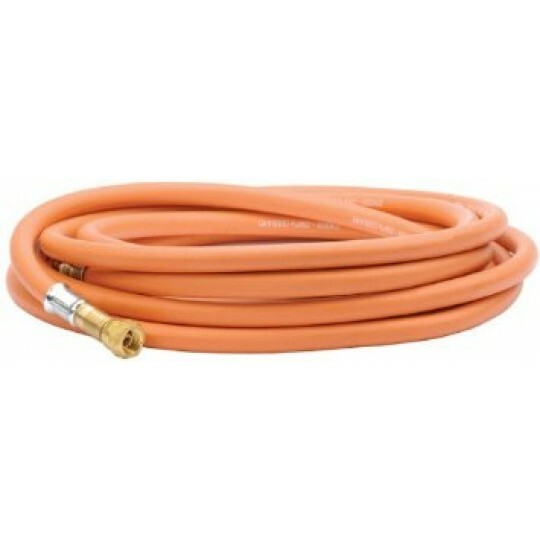 The Oxy acetylene hoses combine oxygen and gas to cut through steel effectively. 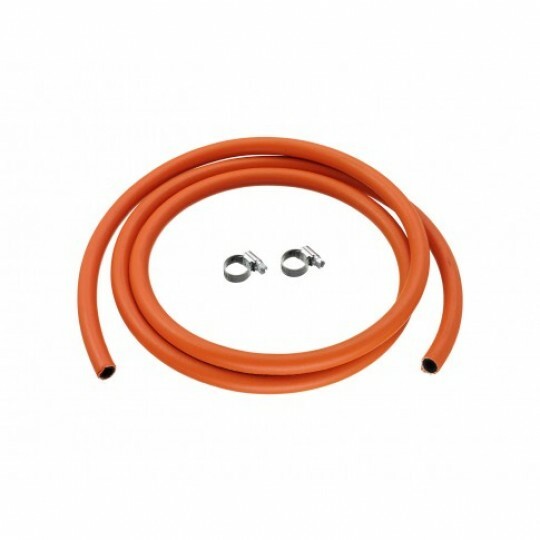 Our fuel hoses are designed to be multi-functional and robust, providing you with exceptional value for money. 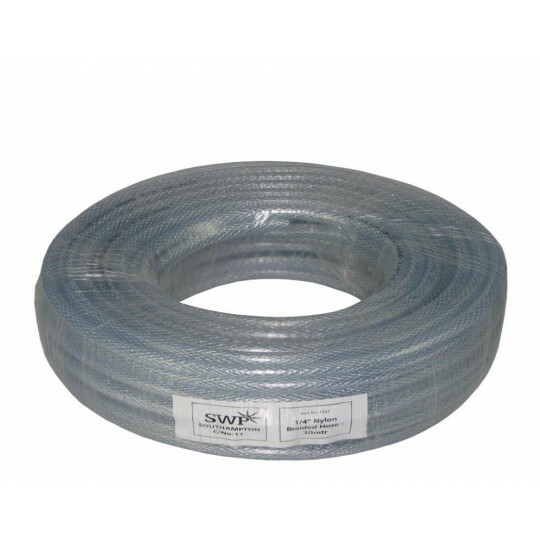 The fuel hoses that we supply are portable, meaning that they’re easy to use and ideal for almost any industrial application. 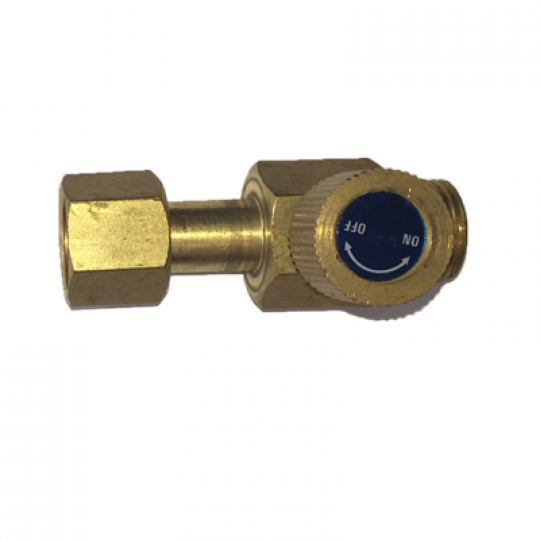 With any of the Oxy hoses, you’ll find that pressure can be stored, making them ideal for welding steel and other metals. 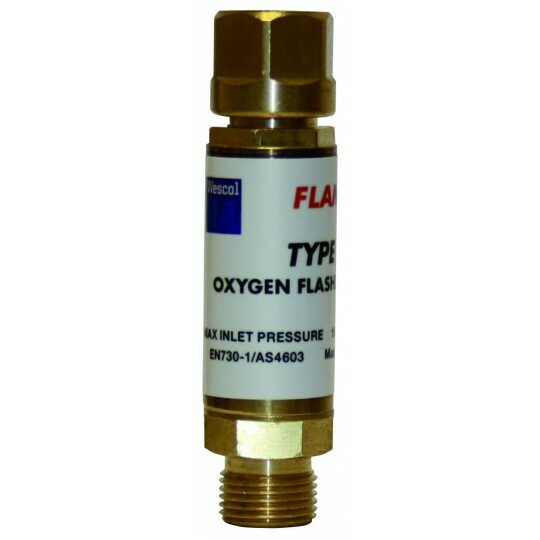 Our fuel accessories are a low-cost investment for increasing the rate of combustion. 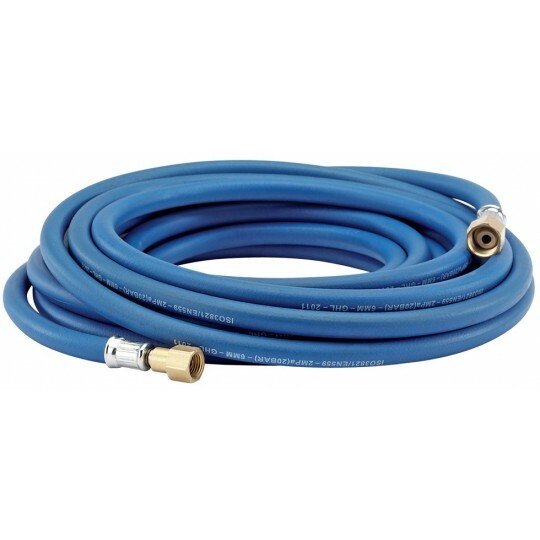 Whether you choose the Oxy acetylene hoses or the oxygen fitted hoses, you’ll find that each of them is ready-made, therefore, making it less time-consuming for you. 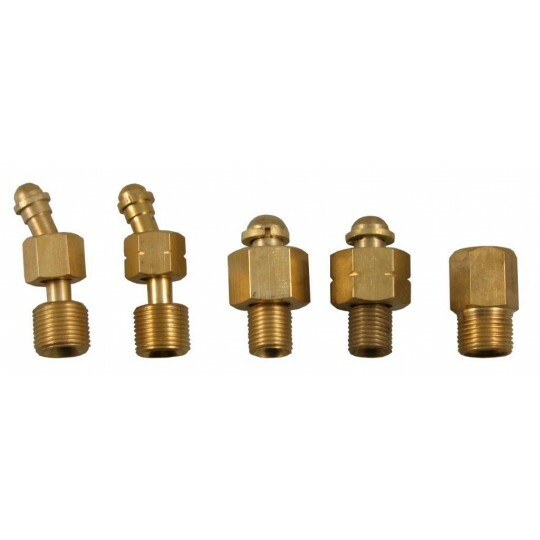 Our Oxy acetylene hoses are also designed to offer high-compression and gas-tight connection. 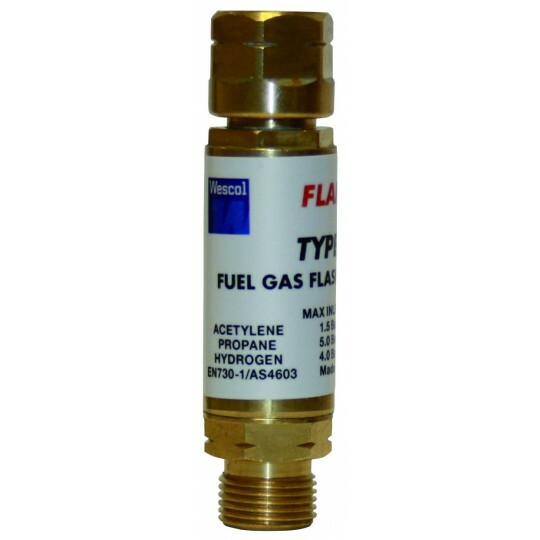 Here at Gas UK, we supply all you can possibly need to satisfy your Oxy fuel requirements. 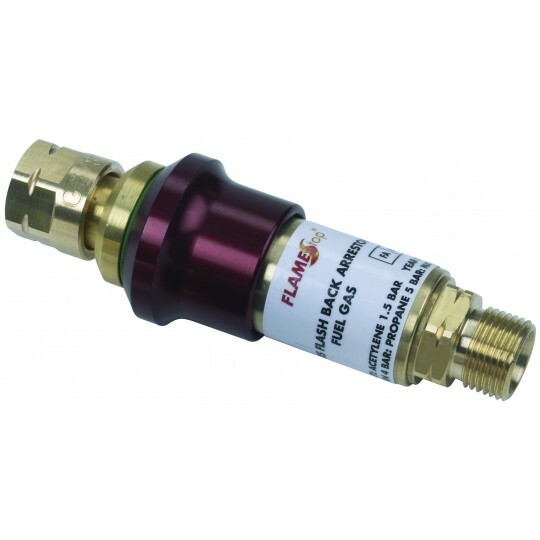 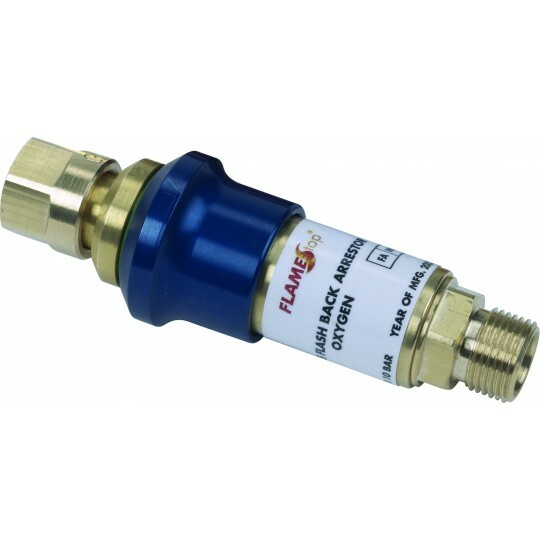 With a range of fuel and oxygen adjustment valves, flashback arrestors and safety valves, you needn’t worry about choosing suitable fuel accessories! 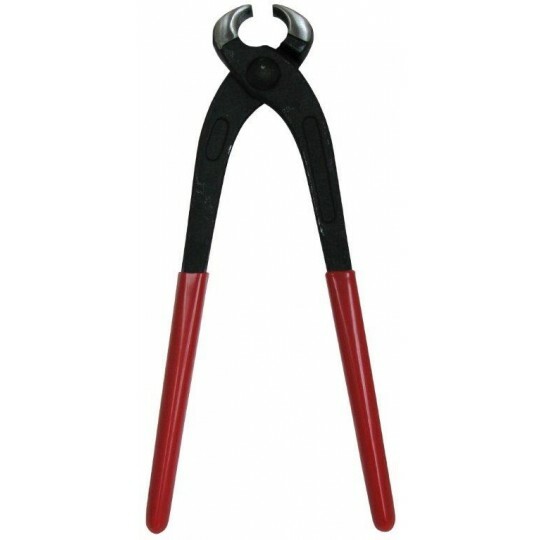 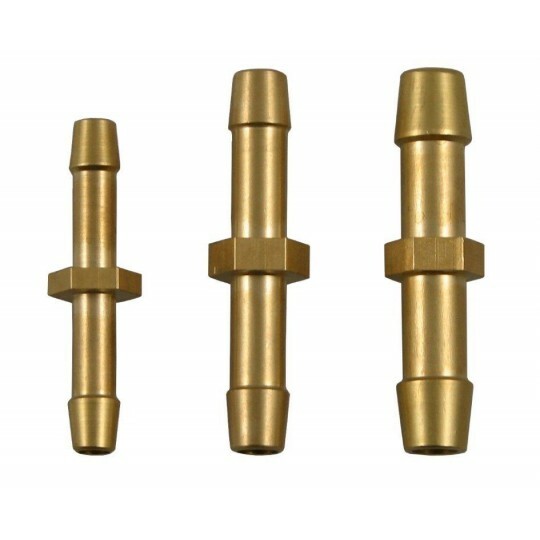 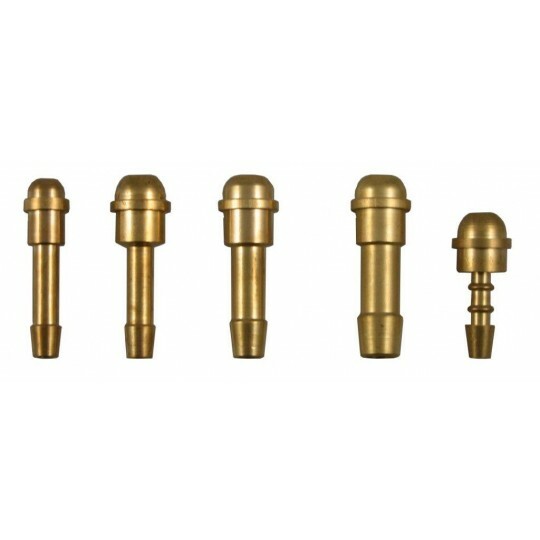 As well as this, we provide the hose adaptors, couplers and jubilee clips, all of which are manufactured to the highest quality. 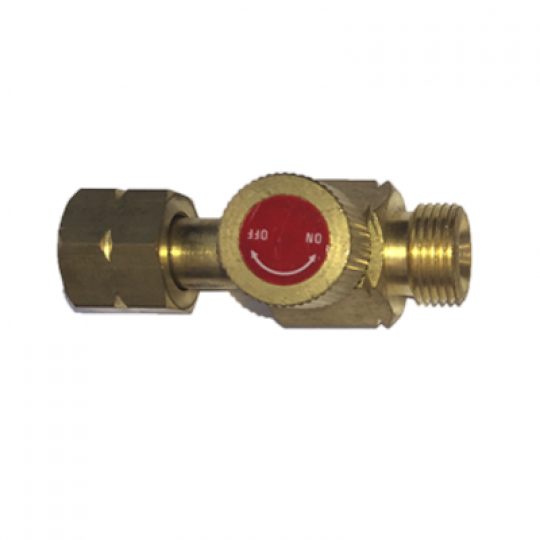 Oxygen Fitted Hose - (6MM) 3/8"
Oxygen Fitted Hose - (8MM) 3/8"
Acetylene Fitted Hose - (6mm) 3/8"
Propane Hose Fitted - (6MM) 3/8"
Propane Hose Fitted - (8MM) 3/8"